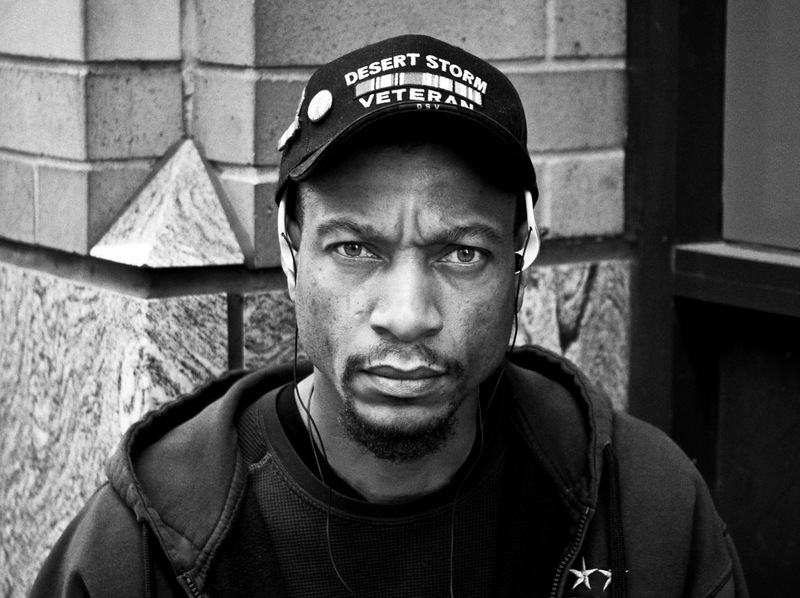 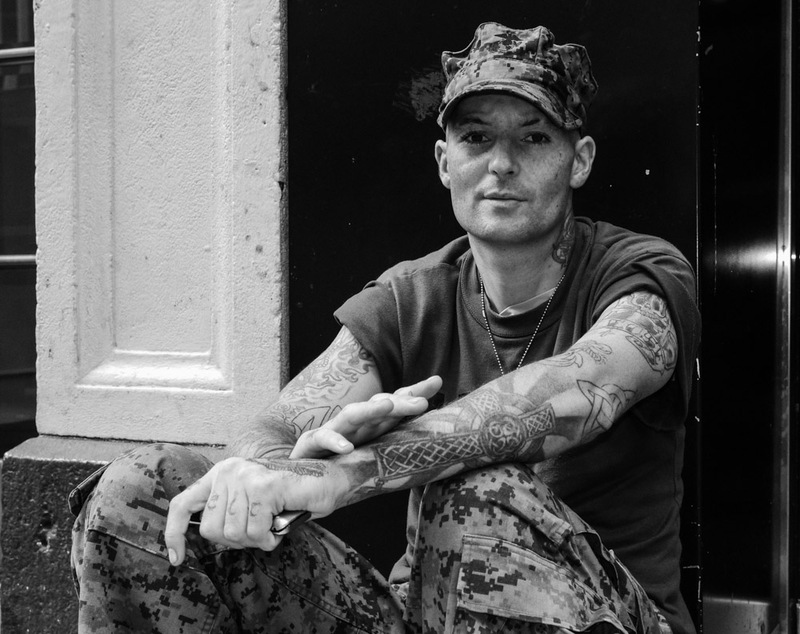 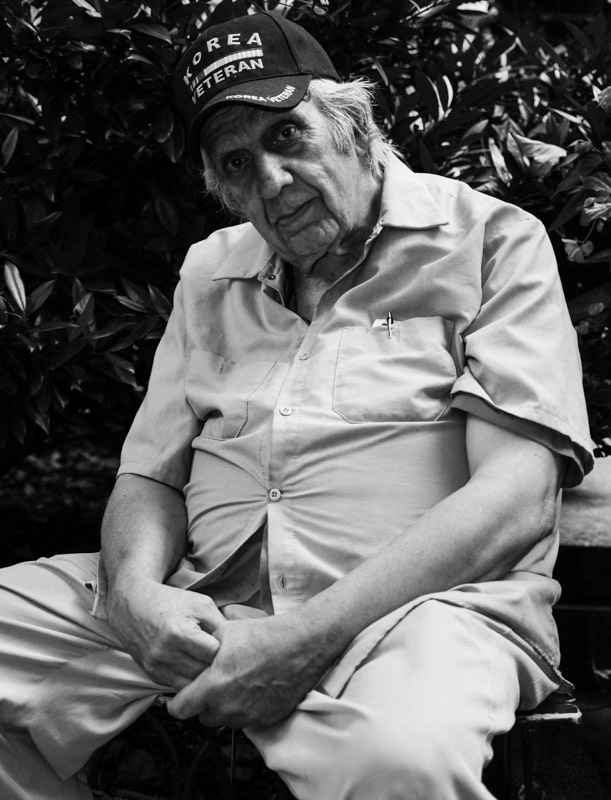 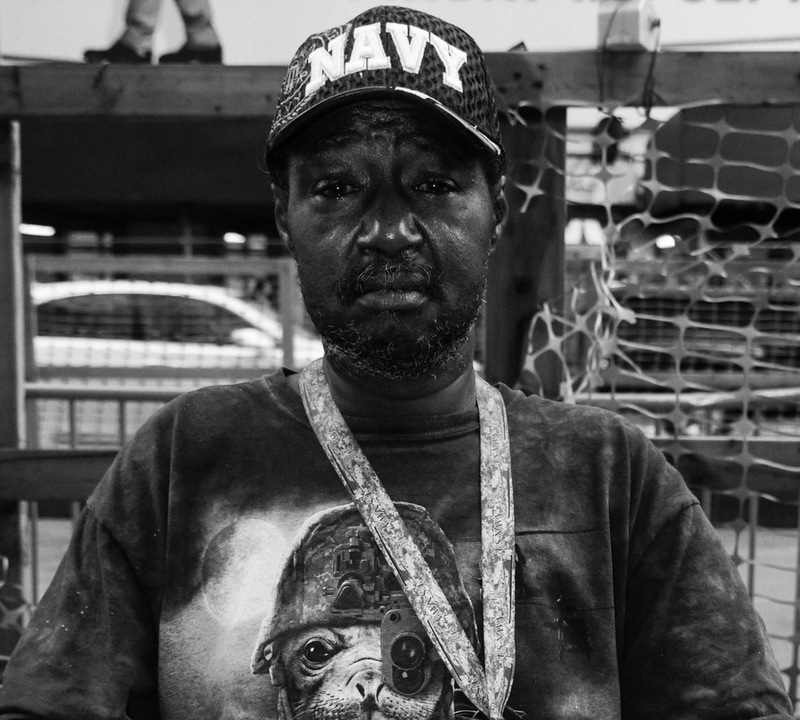 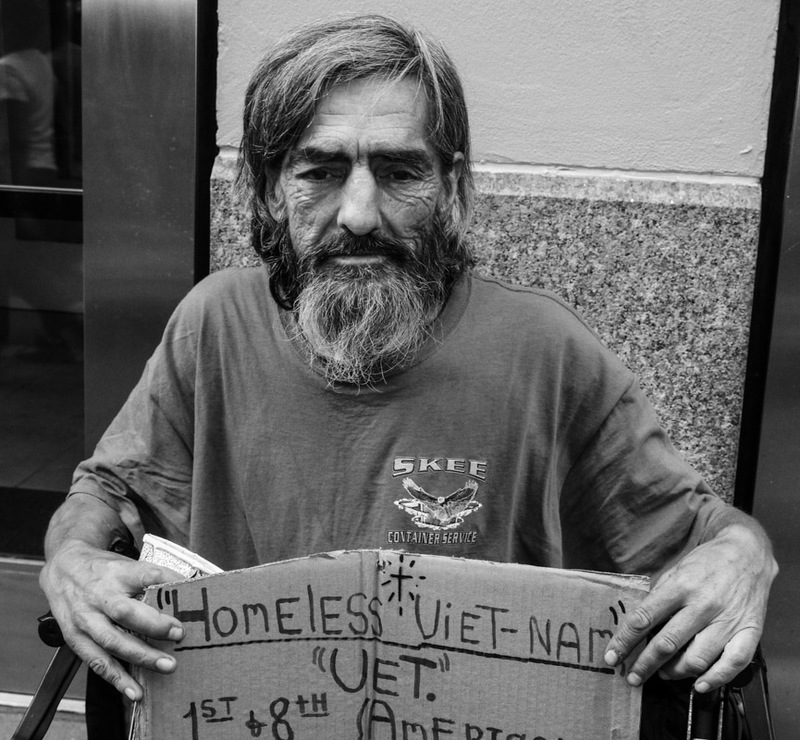 These portraits were taken of veterans in New York City, that served in Iraq, Afghanistan, Vietnam and Korea. 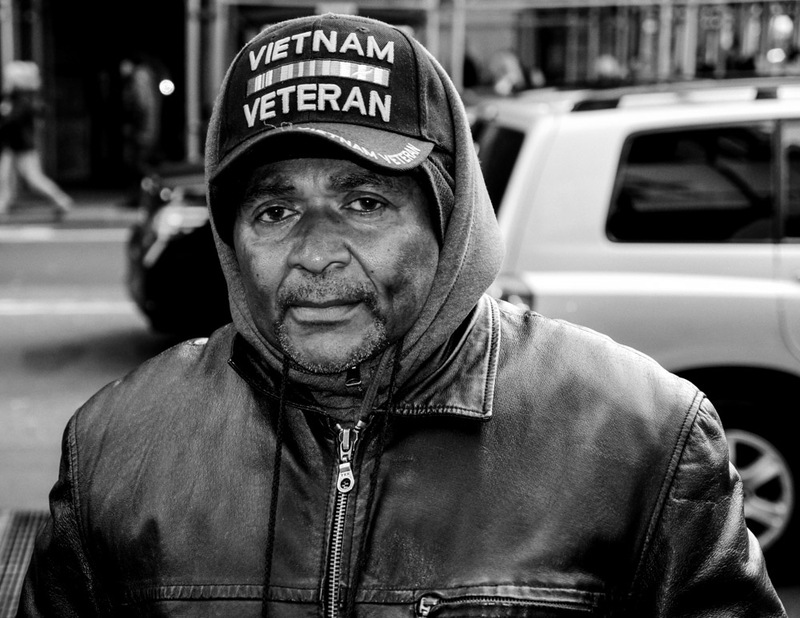 Often unable to retrain in new careers, many have also been repeatedly denied assistance from the Veterans Administration (VA). 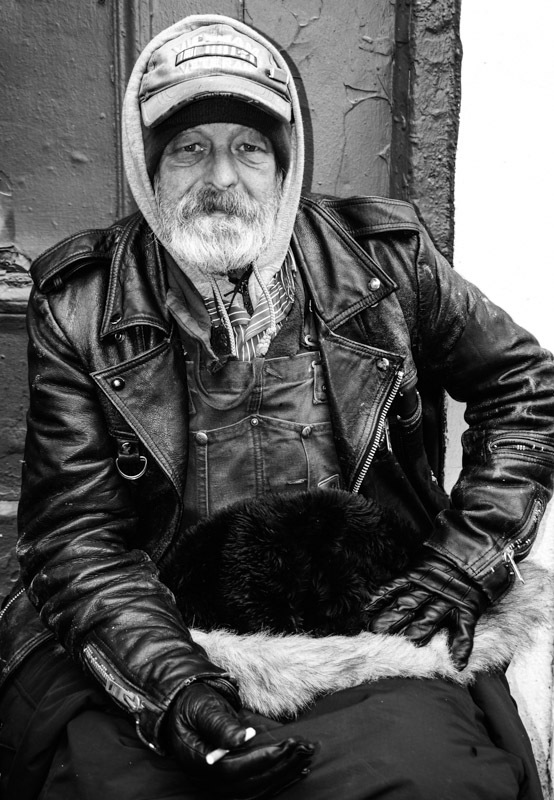 Others, have been fortunate to get a permit, which allows them to sell scarves and hats on the street. 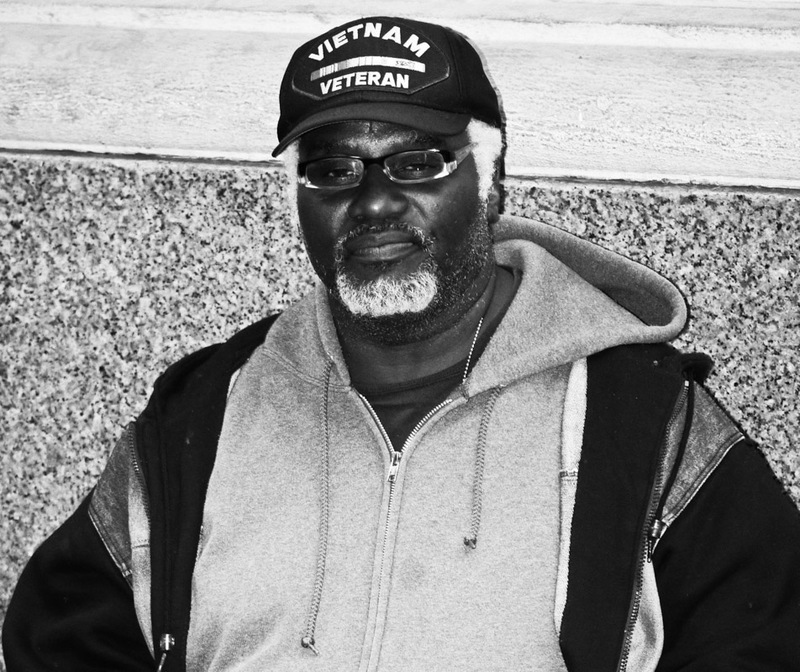 Many of these men suffer from post-traumatic stress disorder, along with various physical injuries, and have struggled to receive quality medical care. 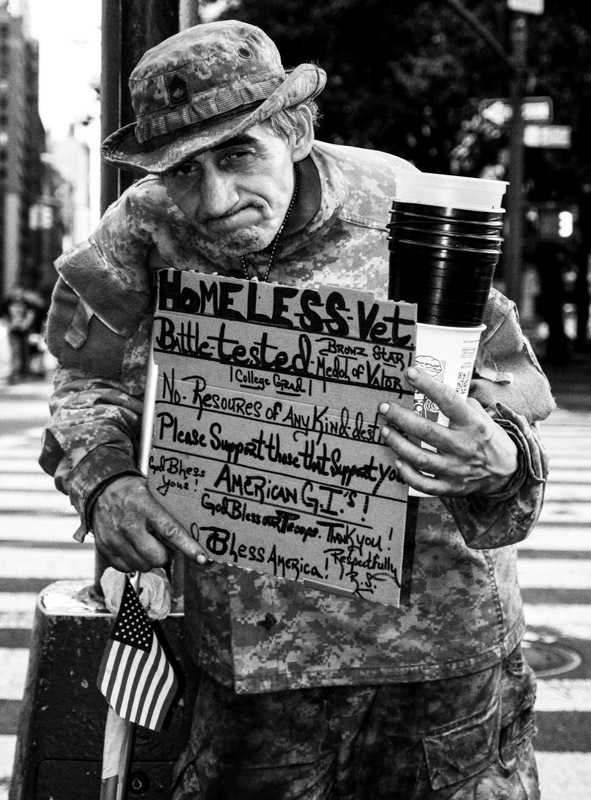 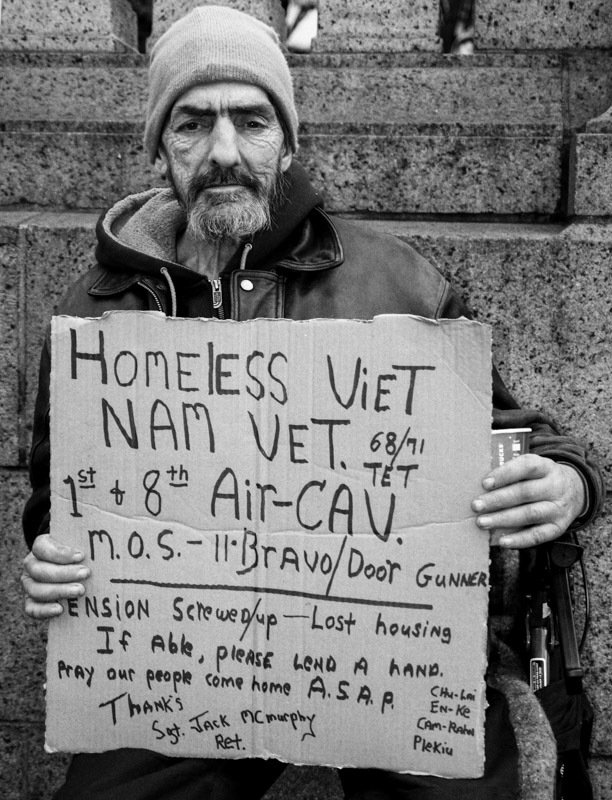 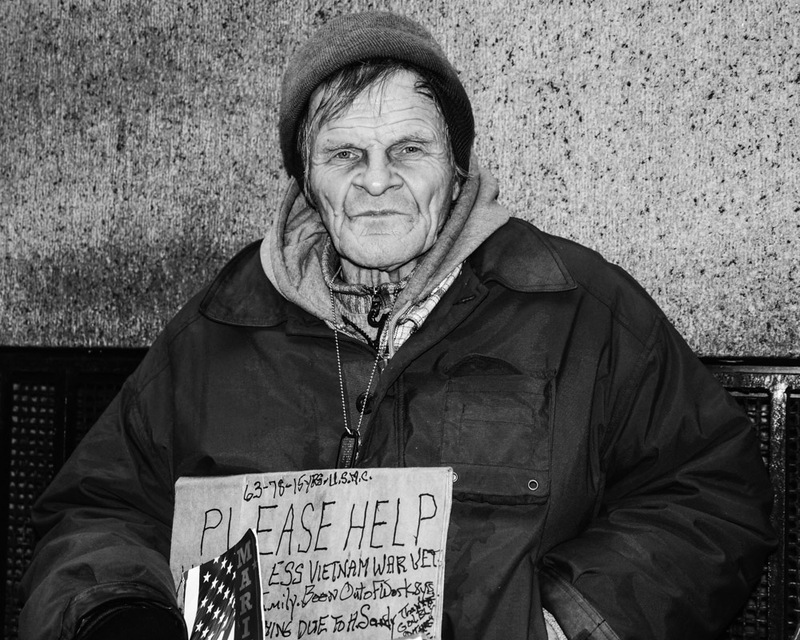 Often sent to fight in wars of which they understood very little, many of these men are now homeless, and have been abandoned by society. 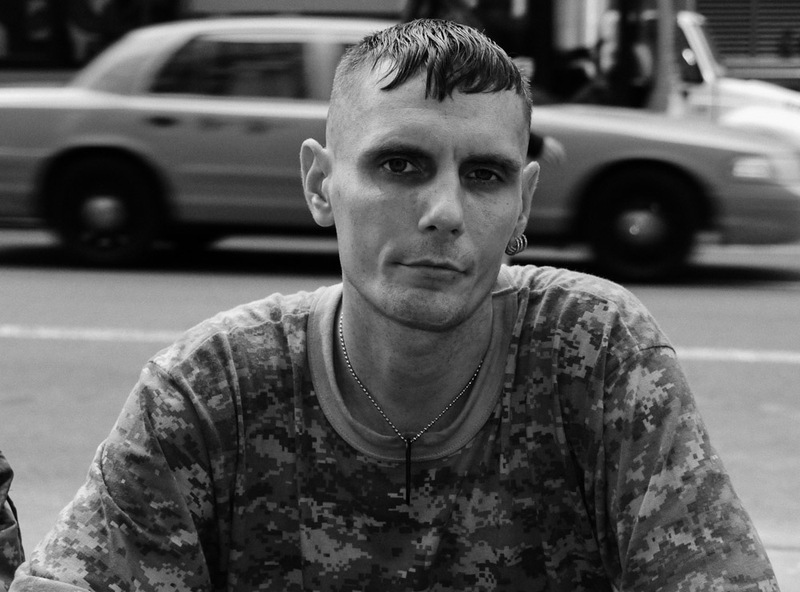 David Penner (BA, Humanities with Honors, 1998, NYU; MA in Education, 2004, NYU) hails from a family of photographers. 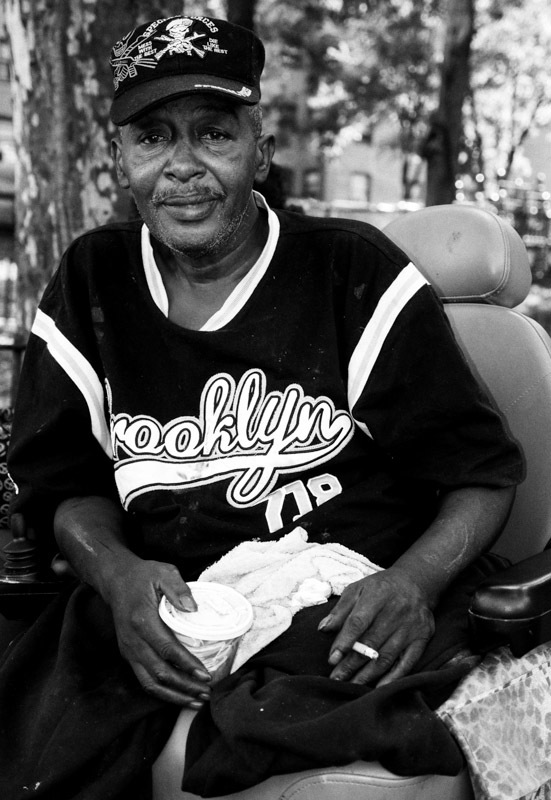 Formerly a classically trained oboist, David studied at Eastman and Mannes, before turning his attention to photography.